Ready to start knitting hats, cowls or socks? Then you need to know how to knit in the round. We will explore using one circular needle, two circular needles, magic loop and DPN's. 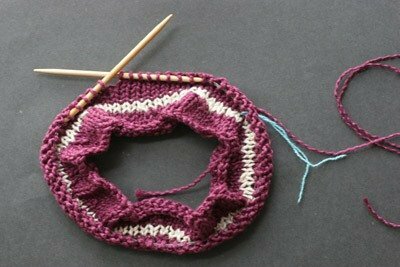 Also included will be tips to make your knitting in the round easier and more beautiful. 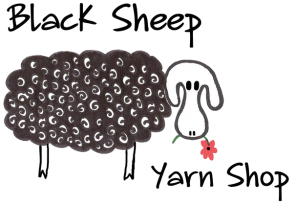 Requirements: two 16 " circular needles, one 32 or 40" circular needle and a set of DPN's all size 7 or 8 and light colored worsted weight yarn. Skill level: Students should be beginners with several projects under their belts.